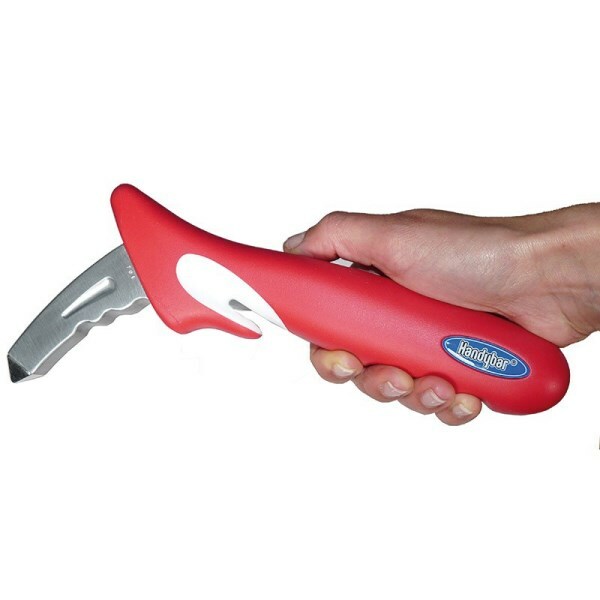 Auto Handy Bar Transfer Handle by Standers provides a non-slip grip, allows users to easily stand from a car without falling. 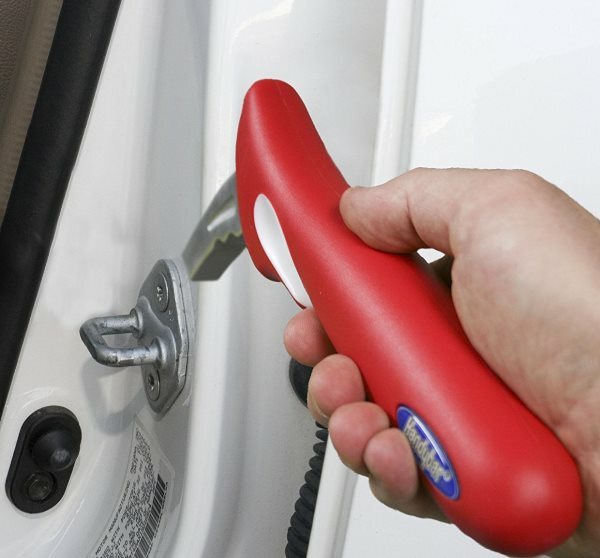 The Auto Handy Bar Transfer Handle by Standers provides a sturdy support for users to enter and exit a car safely. 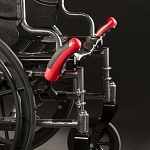 The large grip bar locks securely, and reliably, into position. 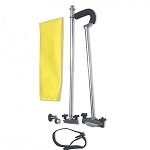 People with limited mobility who have difficulty transferring in or out of a vehicle will find this car support handle helpful. 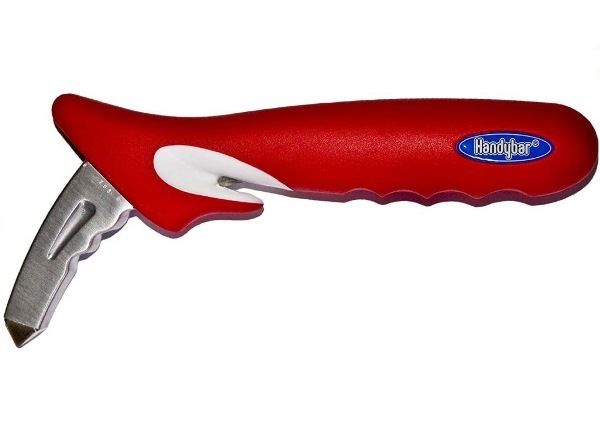 In addition to being easy to insert and remove, the Handy Bar is strong, durable, forged steel with corrosion resistant plating. 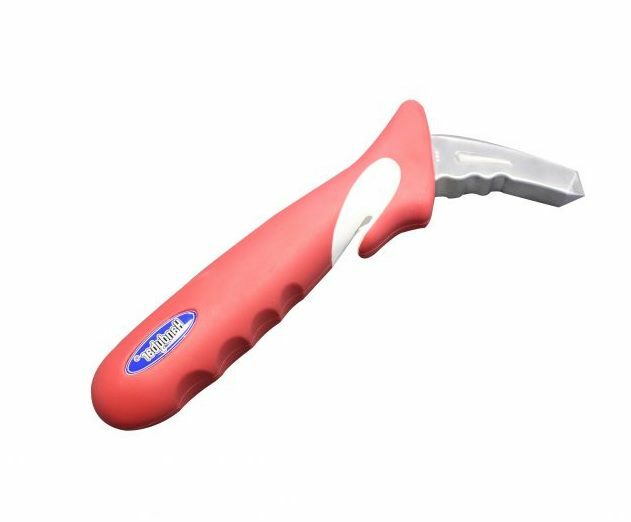 Weighing just 0.7 pounds, and measuring about 9 inches long, the handle is lightweight and compact for carrying in a bag. 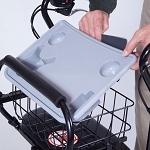 The Handy Bar has a precisely designed hook that locks securely into position with little effort and enables it to be removed just as easily. The curved design provides just the right height and angle of grip for additional leverage for getting in and out of a vehicle. 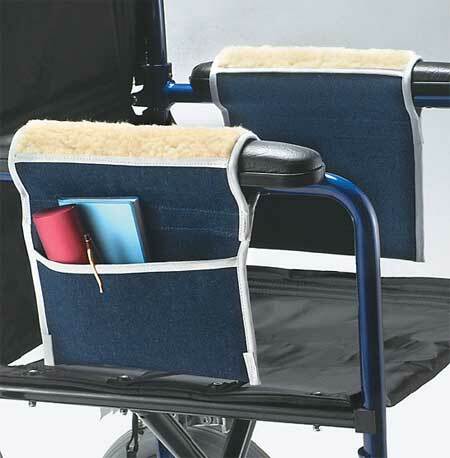 The Handy Bar includes a seat belt cutter, side window breaker and has a weight limit of 350 lbs. 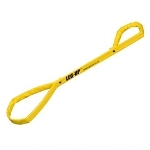 The Auto Handy Bar Transfer Handle by Standers was awarded the Winner of Best New Product, Medtrade West April 2001, has been prescribed by doctors and recommended by health professionals, and fits over 170 million vehicles in North America. Fits: Door latch hook, no vehicle modification required. Since my husband has Parkinson''s it was very difficult for him to get in the passenger side of the car. 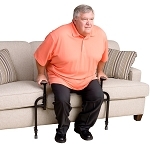 The handy bar was exactly what he needed to transfer himself from the walker to the seat. It deserves 5 stars. I bought this for my mom. At 4'11 and in need of a knee replacement on one side and torn tendon on the other, getting in and out of the car is a painful and prolonged experience. There just isn't anything solid to lean on or to steady herself or pull herself up with safely. This can solve so many problems! Small enough to put into a purse and take with her if using another car or tuck into the headrest of her own for reentry. Strong enough to make her feel safe and easy enough to use on her own. Its been great. Thinking on getting another so we don't have to switch it from car to car. Thanks for another great idea! great tool to help me get in and out of my van. Sturdy, made well, very useful! This is wonderful! 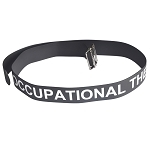 It gives me something to hold onto while getting in and out of the car. I am short and there was nothing I could grab onto to help lift myself to my feet. This bar fits every vehicle and there isn''t any technical mumbo-jumbo to installing it. I love it! Thank You! The handy bar works very well. The shaft is a little too large for the handy bar enter completely into the striker, but it holds perfectly well and is useful for my handicapped brother to grab as though it were the arm of a chair. Q: does this item have a built in light and window breaker? A: The Handy Bar does not have a built in light. The shaft at the end does come to a point and can be used as a window breaker. Q: Does the grip face parallel to the side of the car or does it face perpendicular or out? Q: How long will it take to get here to South Australia? A: Around 7-10 days usually, unless it gets held up in customs. 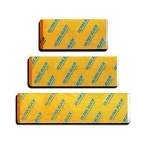 Q: What are the dimensions of this HandyGrip? Q: Will this fit in a BMW door? The Bell & Howell car cane is too large to go thru door catch. A: It should fit in the striker plate of the auto door frame. Q: Where can I walk in and buy a handy bar? Q: is the price in US or AU dollars?